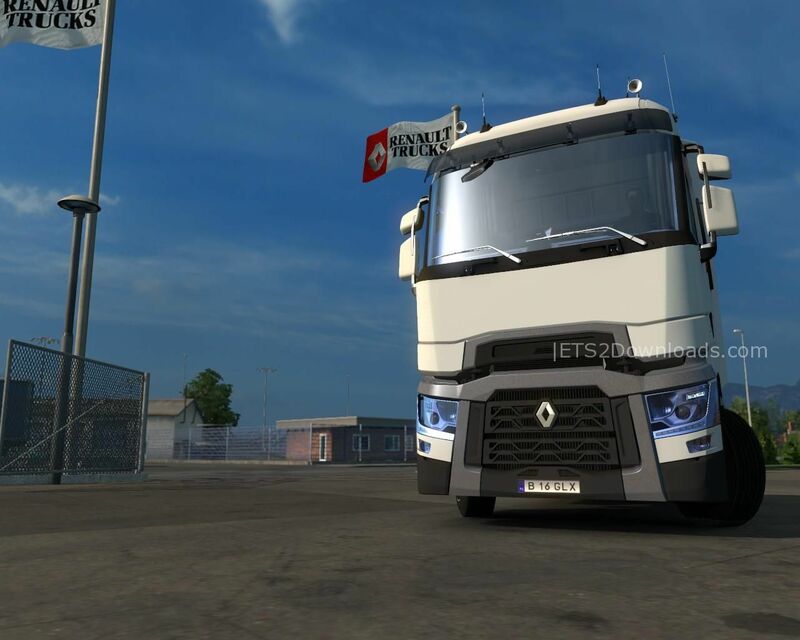 A beautiful Renault T truck with HD texture and good interior. must be …. Where to donwload.